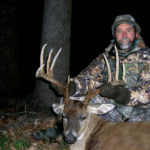 Most of the time, I can determine the difference between a hunter trying to sound like a turkey and a hen turkey that sounds like a hen turkey – but not always. 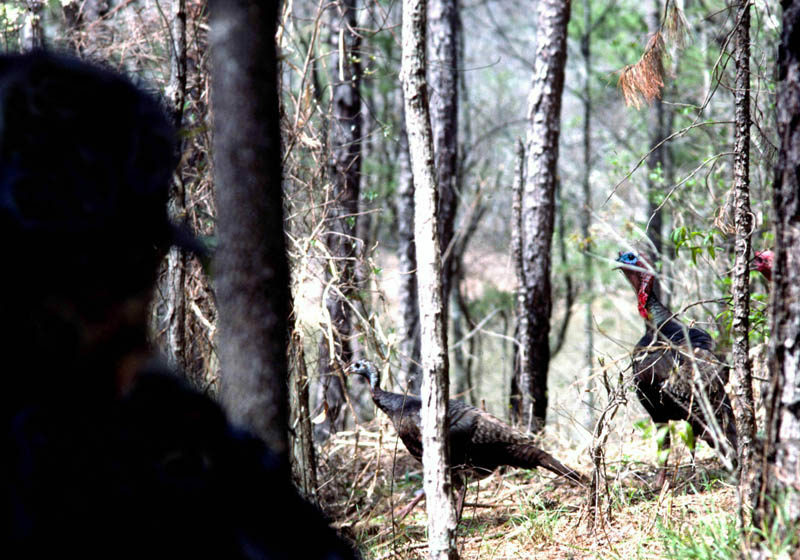 Sometimes, a hen turkey can sound worse than a really-bad turkey caller. 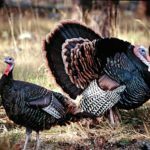 If I determine that this is a real hen turkey calling to the gobbler I’m calling to, then more than likely, I’m not going to have a chance to call that gobbler away from the real thing – the sweetheart that wants to meet him for a date. However, if I’m pretty sure this is another turkey hunter trying to call the turkey that I’ve roosted, I’ve set-up on, and I’m calling to, then I have to play the game. 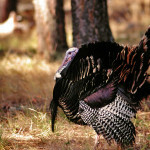 I’ll have to hope that gobbler likes me better than he does the other turkey hunter. So, I’ll call a little more aggressively. If I hear that other hunter make a turkey call, I’ll make the same call he’s made, only I’ll add a little extra into my calling. For instance, if I hear him yelp in a series of three yelps, I’ll give three yelps and a couple of clucks and purrs. 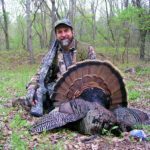 I’ll also add some more intensity to my calling and make my calls a little more life-like than the other turkey hunter’s calling. 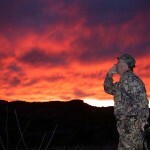 Remember, in the springtime, that ole turkey gobbler is looking for the first hot hen he can locate. So, I want to be that hot hen the gobbler is searching for, however, be as safe as possible. 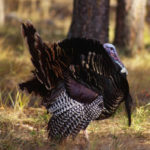 If I hear that hunter calling and moving closer to me, or if I think that hunter is within gun range of me, I’ll call out, “Hey, buddy, I’m over here.” No turkey is worth taking by putting yourself in harm’s way. However, if that hunter is on the other side of a hill from me, I will try to take that turkey before he does. 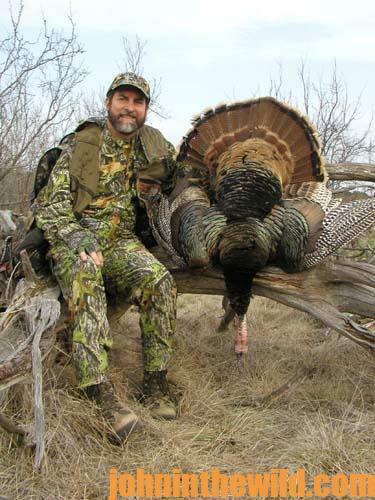 To learn more about turkey hunting, check out John E. Phillips’s book, “The Turkey Hunter’s Bible,” available in Kindle and print at http://amzn.to/11up8wO. 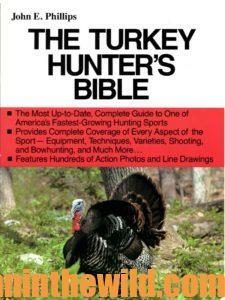 To get a free eBook, “The Turkey Gobbler Getter Manual,” go to https://www.dropbox.com/sh/ps7hp9vdlek764m/AACP4EjpWIPxf8azkeWajvsMa?dl=0.